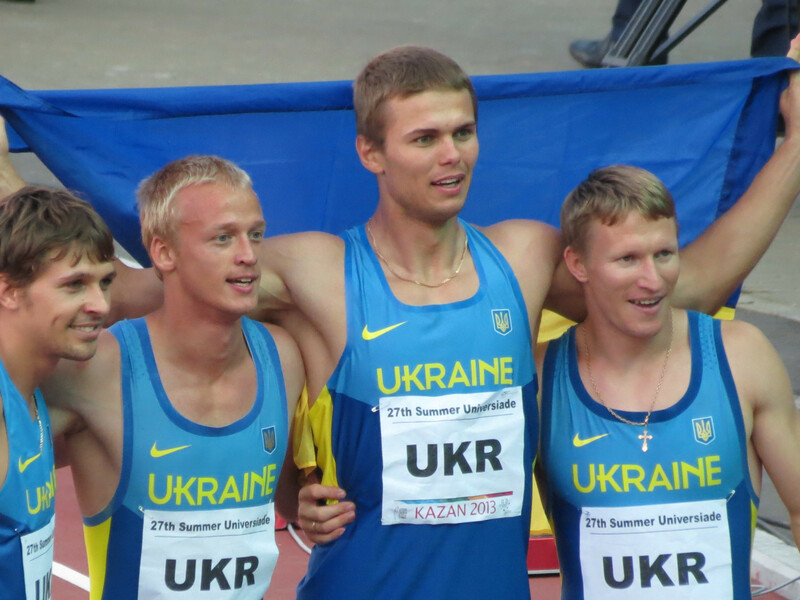 Ukraine, which announced last month it would not be sending athletes to the Krasnoyarsk 2019 Winter Universiade starting in Russia on Saturday (March 2), will compete at the Summer Universiade in Naples later this year. Krasnoyarsk, host of the Winter Universiade that starts on Saturday (March 2), lies at the geographical centre of Siberia. As Russia hosts this event for the first time, it does so fully confident that there will be no need for artificial snow. Russian President Vladimir Putin sent his greetings to the participants and guests of the Russian Students Sport Union (RSSU) gala in Moscow. The International University Sports Federation (FISU) has offered to fund the Ukraine team at next year’s Winter Universiade in the Siberian city of Krasnoyarsk, FISU President Oleg Matytsin has told insidethegames. 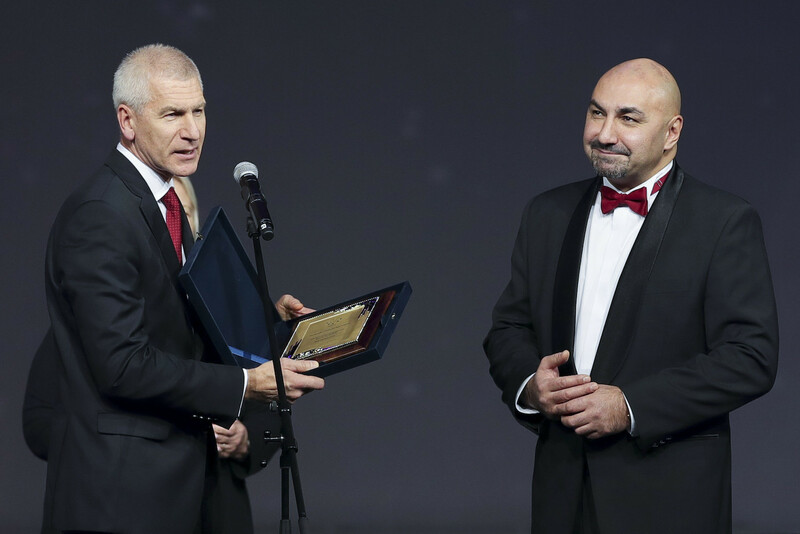 International University Sport Federation (FISU) President Oleg Matytsin has received a prestigious award at the Russian National Sports Awards at the Ministry of Sport of Russia.